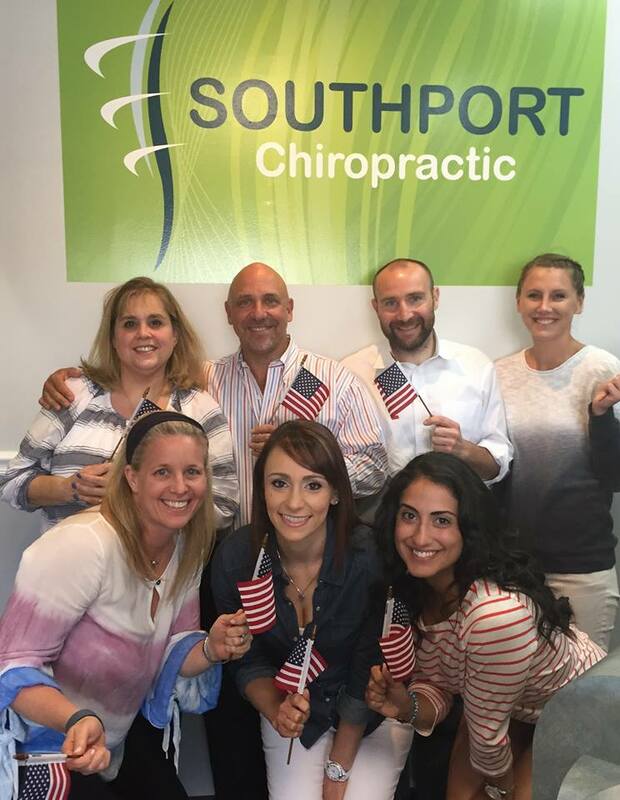 When you need chiropractic services, turn to Southport Chiropractic in Fairfield, CT. Established in 1980, Southport Chiropractic began under the leadership of Dr. Richard Pinsky and Dr. Cathy Brodows. Our doctor-run holistic health and wellness center serves the community with over 50 years of combined experience. Our therapeutic massage and chiropractic services are unmatched in the area, and we’re happy to help with pain relief and holistic healing. We proudly serve people in Fairfield, CT; Westport, CT; Norwalk, CT; Weston, CT; Easton, CT; and Bridgeport, CT. Call today to schedule a chiropractic service with us!